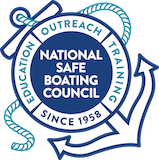 To learn more about a specific state’s life jacket requirement, or the state boating agency for the boating destination, please visit the National Association of Boating Law Administration’s database of state boating contacts. All must wear a U.S. Coast Guard-approved life jacket. A U.S. Coast Guard-approved life jacket carried for each person on board. 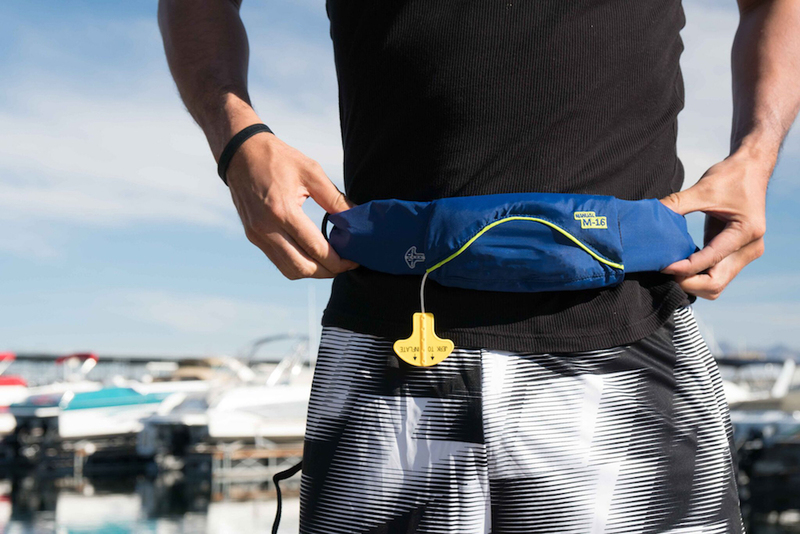 If stored, these life jackets must be readily available (easy to get to), and a boater must show passengers the location of life jackets and other safety equipment.